A Stairlift can provide the effortless connection between the floors of your home with quiet, stylish elegance and confidence. 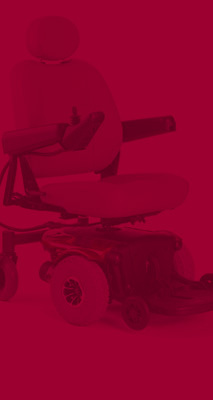 And, a Stannah Stairlift ensures that your journey will be smooth, steady and uneventful. 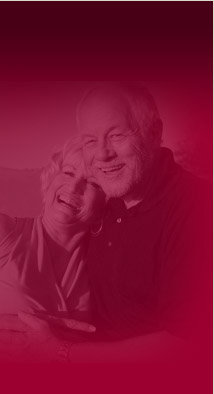 Surprises in life can be delightful…but not on a stairlift. Whether you want a straight rail stairlift, a custom curved rail stair lift, or an outdoor straight rail or outdoor curved stairlift, Stannah is there with the solution. 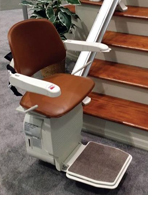 Peace of mind is the prevailing emotion when you realize how safe and content you, and your whole family, will be with a Stannah Stairlift.